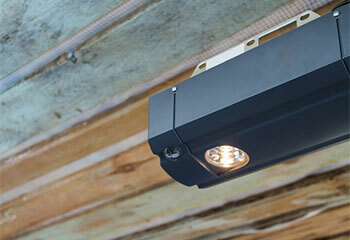 Anything from simple maintenance, to installing a new garage door altogether, we can help. 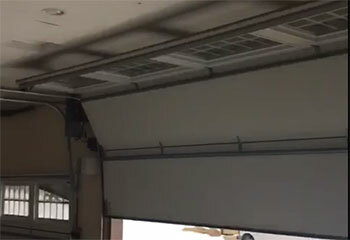 A garage door that fails to fully function and doesn't open and close when you need it to, can be incredibly frustrating. When this happens, call in the experts. Regardless of the root cause, Garage Door Repair Sugar Land can deal with all your issues, no matter how large or small. Covering a wide area from Stafford to Mission Bend and providing service you can rely on, you can count on us to get your door back in perfect working order. Using only the best tools and with extensive knowledge of all the leading brands of garage doors and openers, you can rely on our team to deal with all kinds of door-related issues. From a faulty opener to a noisy or jerky door, our technicians can troubleshoot the issue, diagnose the problem, and repair or replace any offending parts. If you do need a new installation, you will get the very best advice on all the latest models from leading brands including Raynor, Windsor, and Sears. Our technicians will visit your property and discuss all the available options with you to make sure you get the fit and service you deserve. Choosing the perfect new garage door has never been easier when you contact our local team. 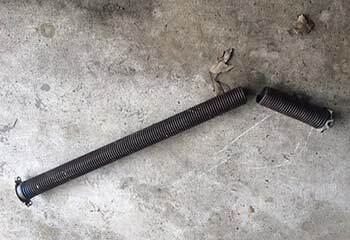 While the cold weather can cause garage door springs to become brittle and subsequently snap, extreme heat and humidity of a Texan summer can seriously affect the condition of your door, too. For instance, when the temperature hits the high 90s, it can cause parts of your door to expand, shift, and even loosen. 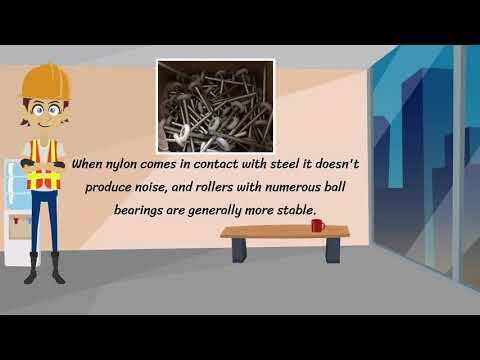 This is why it’s vital to arrange for scheduled maintenance so our team can take care of your springs, rollers, tracks, and panels and carry out that all-important lubrication. 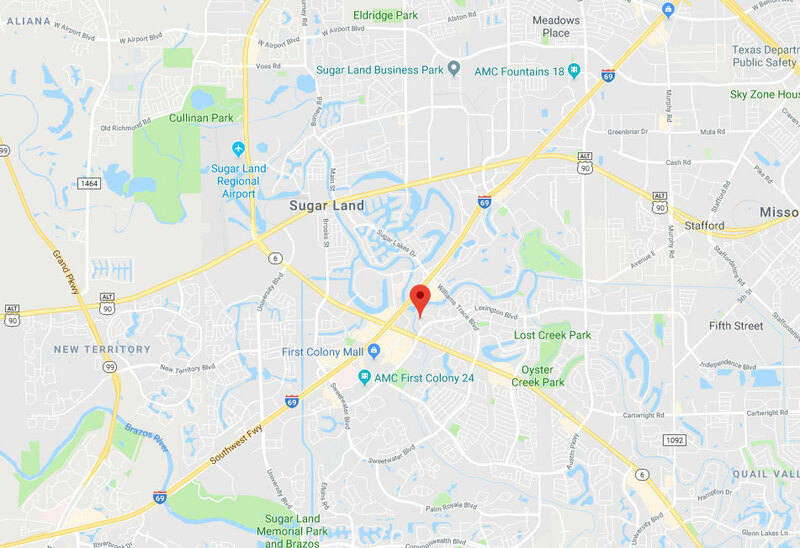 If you live between Pecan Grove and Missouri City, contact the experts before something goes wrong. Our friendly team covers the local area, from Richmond to Rosenberg. You can rest assured that come rain or shine; you can rely on us. To make sure that your garage door and its components are well taken care of at all times, contact Garage Door Repair Sugar Land today for more information. 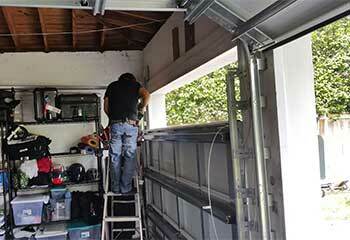 Technicians who work efficiently and leave a tidy garage when work is completed. Take a look at our latest projects page to learn all about our garage door services in the local area. A car bump knocked this customer's door off its track, but we took care of it in no time. Learn more here! When this customer's opener was acting up, we inspected it to find the issue for him! Find out more about it here. 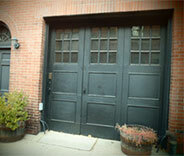 Sometimes, all you want is to understand what’s wrong with your garage door before deciding on your next step. Trust us to accurately diagnose the problem for you. The secret to our fast service is that we arrive with spare parts for all our appointments. Find out how this helped our customer! 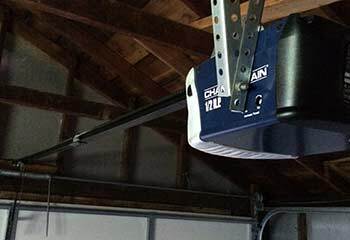 We’re knowledgeable about all types of garage door openers and can help you choose the one that best suits your needs, just like we did for this customer. I had many questions about the replacement parts that were needed to fix my garage door and I was impressed that your technician patiently answered them all. He also clearly explained the repair work. Thanks! I was impressed with your technician’s step-by-step inspection to find the cause of my slanted garage door. 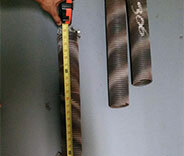 The quality of the repairs that followed was excellent. It’s great to find a company that’s so thorough. I was locked out of my garage when the door wouldn’t lift. Your technician arrived at my home within 30 minutes for the repairs and I can’t believe the door was fixed on the same day!